Shooting 360 degree video, which can be viewed on Youtube, Facebook, or with a VR headset, was once reserved for professionals with a professional budget. Over the last year, we’ve begun seeing a number of manufacturers releasing 360 degree cameras that promise high quality immersive video at a price point that consumers can actually afford. 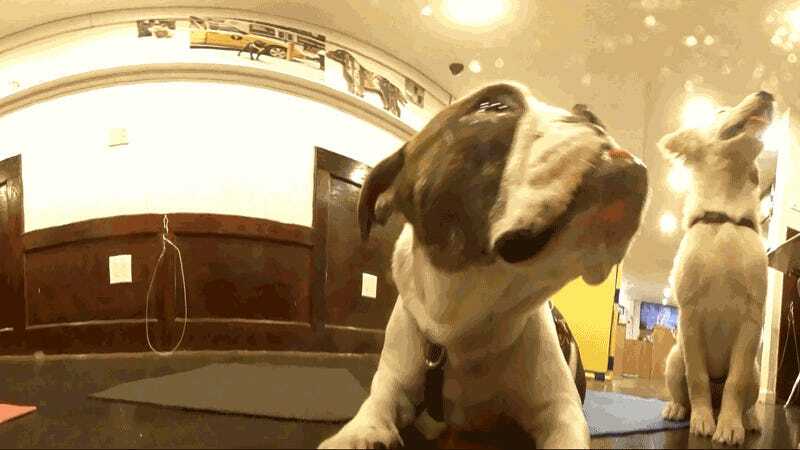 We rounded up the 360 degree cameras that are currently on the market for under $1000 and took them to a puppy school to see how they stacked up. These little cameras make 360 degree video incredibly easy to shoot and share at a price point that is thousands of dollars less than the professional multi-camera rigs, but shooting footage at a resolution that will put you right there in the pile with the puppies is still a ways away for the everyday person.